A dead man hangs from the portal of St Paul Chapel in Damascus. He was a Muslim officer and he was murdered. But when Detective Barudi sets out to interrogate the man’s mysterious widow, the Secret Service takes the case away from him. Barudi continues to investigate clandestinely and discovers the murderer’s motive: it is a blood feud between the Mushtak and Shahin clans, reaching back to the beginnings of the 20th century. And, linked to it, a love story that can have no happy ending, for reconciliation has no place within the old tribal structures. 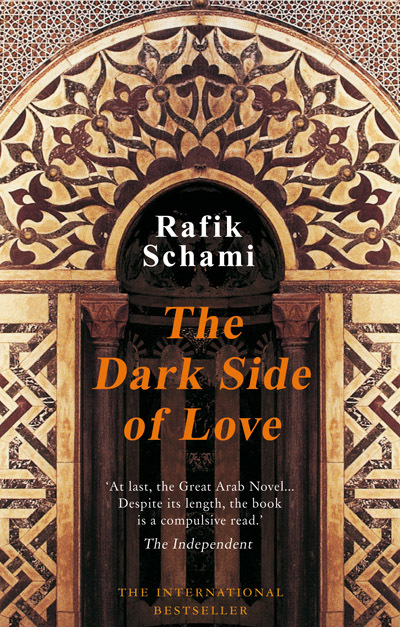 Rafik Schami dazzling novel spans a century of Syrian history in which politics and religions continue to torment an entire people. Simultaneously, his poetic stories from three generations tell of the courage of lovers who risk death sooner than deny their passions. He has also written a heartfelt tribute to his hometown Damascus and a great and moving hymn to the power of love. Rafik Schami was born in Damascus in 1946, came to Germany in 1971 and studied chemistry in Heidelberg. 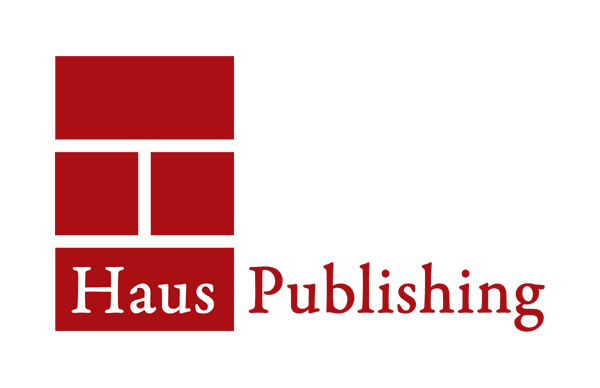 Today he is the most successful German-speaking Arabic writer. His novels have been translated into 21 languages and received numerous international awards.